Dustin has interned for both U.S. Senator Kirsten Gillibrand and U.S. Senator Charles "Chuck" Schumer. 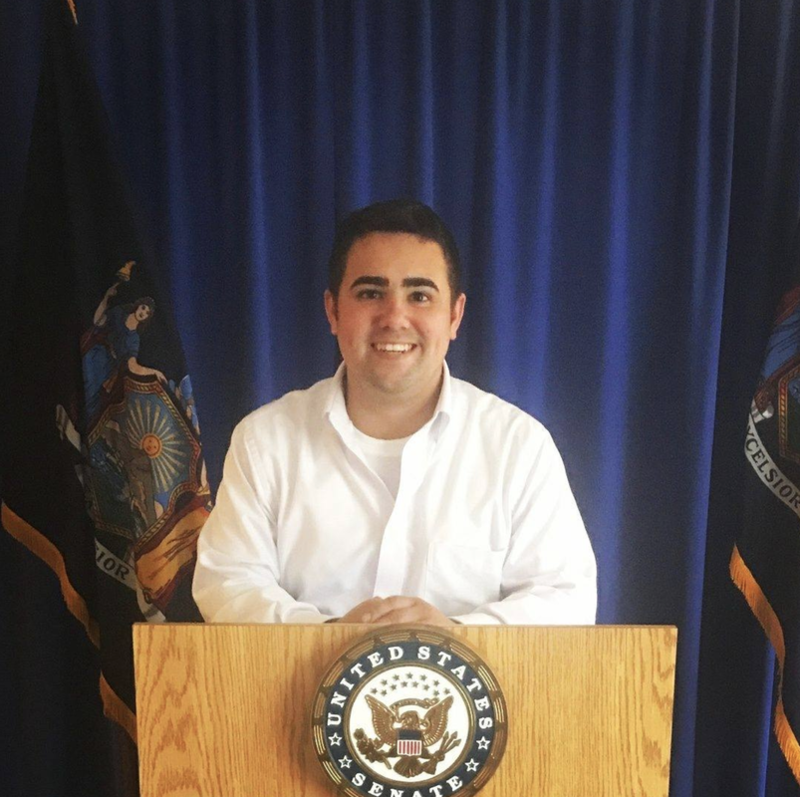 He has also interned in the New York State Supreme Court. He was worked on various local, state, and federal campaigns.